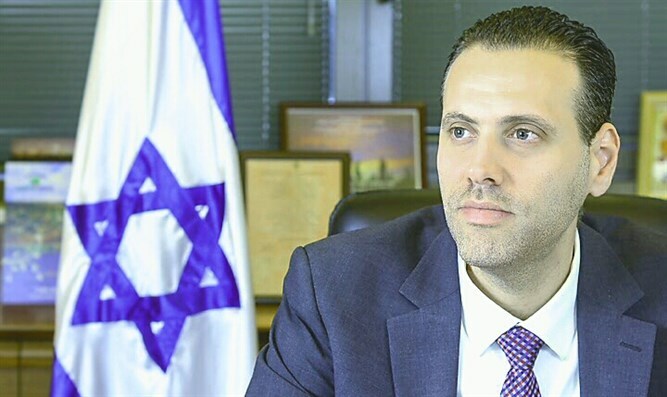 Member of Knesset Miki Zohar from the Likud party reacted Wednesday to an article written by Justice Minister Ayelet Shaked stating that Israel needs to become more Jewish. Zohar’s response came after Minister Ayelet Shaked (Bayit Yehudi), who is not Orthodox, published an article in the policy journal Hashiloach." In it, she described her view of the relationship between Israel's Jewishness and its democratic character. "If we wish to strengthen Israel's democratic character," Shaked wrote, "it is our duty to strengthen its Jewish identity at the same time." Tzipi Livni also reacted to Shaked's statement saying, "the settlers leading the government are weakening its democracy."